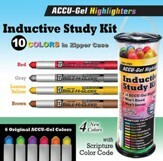 A neat and tidy workplace for you when Bible journaling; mats in convenient 8" x 12" size - just unroll and set up, then tuck back into storage tube. 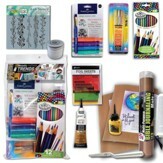 Included are two mats and one palette knife. 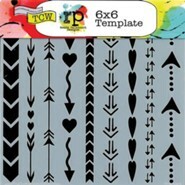 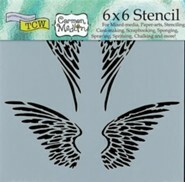 Multi-purpose art and Bible journaling mat. 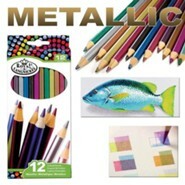 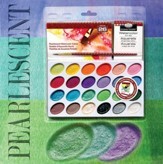 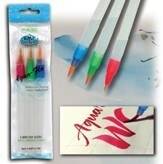 Use mat #1 to protect Bible pages, and mat #2 as a mixing palette.Waterproof and heat resistant. 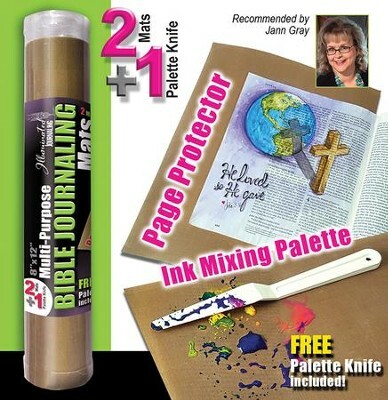 I'm the author/artist and I want to review Bible Journaling Mat.